Advanced manufacturing firms are growing rapidly in the United States. 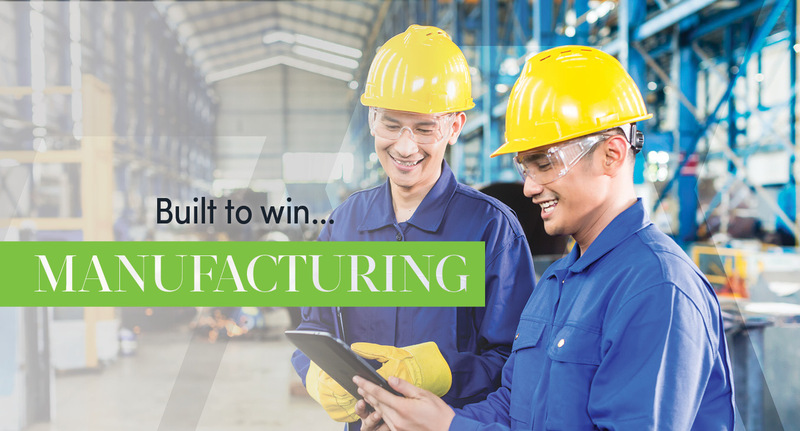 As a result, many traditional manufacturing firms are faced with decisions to integrate advanced manufacturing equipment and training into existing plants or discontinue operations and relocate into new facilities. 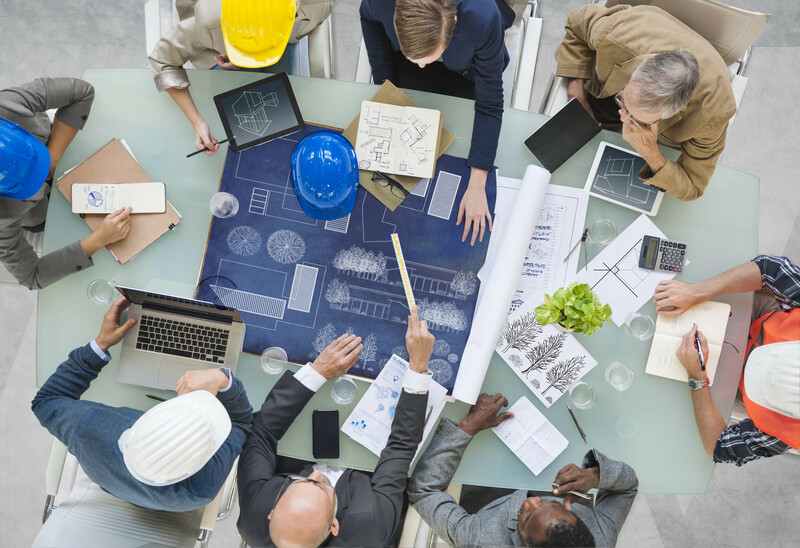 The decision to retain, retrain, and upskill current employees is an investment that can help businesses reduce operating and maintenance costs. An initial assessment helps managers identify skill gaps in key competencies required to manage production effectively. Employee abilities are often ranked on the following scale—entry, basic, intermediate, comprehensive, and advanced. Each manufacturing firm needs a mix of proficiencies based on the type of equipment and processes. The data-driven analytics from the assessment ensures the efficient use of resources. The results from the assessment sets the road map revealing which employees need what level of training to achieve the necessary competencies. A Progression Based System (PBS) is an effective training method that is administered as a phased approach and applies to all competencies. Relationships can be forged with local vocational schools and community colleges to educate employees in core competencies and also help them learn how to apply theoretical information to the operation, maintenance, and repair of equipment. Businesses and employees should anticipate the time commitment for training, which can last several months and require time during and after normal business hours. Community partnerships have also proven to be valuable training resources for manufacturing firms. Including, but not limited to, helping manufacturing firms identify grants to offset training costs. For instance, a local community partner connected a large manufacturing firm to the Wisconsin Fast Forward program. Managed by State of Wisconsin’s Department of Workforce Development, the program designates millions of dollars to train and retain highly skilled workers. Minority-owned manufacturing firms employ thousands of people and have grown at faster rates than their non-minority counterparts in recent years. As the advanced manufacturing sector continues to grow, business owners should view assessments and community partnerships as strategic assets. Through planning and partner engagement businesses can minimize long-term operational costs, retrain and retain employees, and ultimately re-invest in local communities to promote a healthy community ecosystem. You are invited to attend the 2ndnd Annual National MBE Manufacturers Summit 2017 on August 15-16, 2017 hosted by the Atlanta MBDA Business Center at the Georgia Tech Global Learning Center in Atlanta, GA. To learn more and register visit www.mbemanufacturersummit.com. We are Where Businesses Come to Grow! Funded by the Minority Business Development Agency – our national network of MBDA Business Centers provide customized business development services that help your company gain greater access to capital, markets, and contract opportunities. Our network also includes MBDA Advanced Manufacturing Centers that provide extended industry support. Locate your nearest Center and speak with a business expert today. Or visit us at www.mbda.gov.